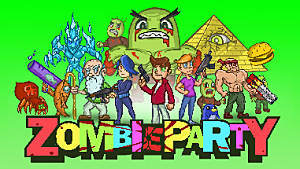 Pick up your fish blaster and get ready to kill some zombies in a fun and addicting game called Zombie Party. Zombie Party is an early access game from the team at Peach Pie Productions. 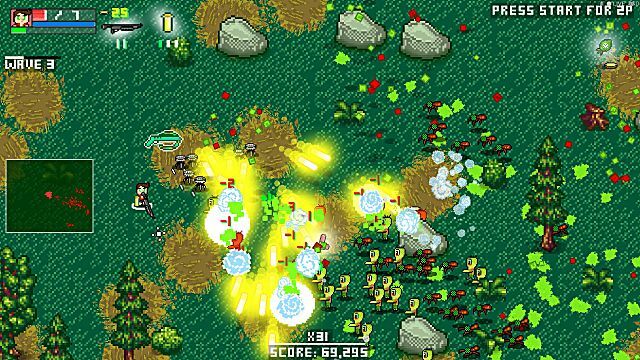 In this 8-bit twin stick shooter, chaos takes over. 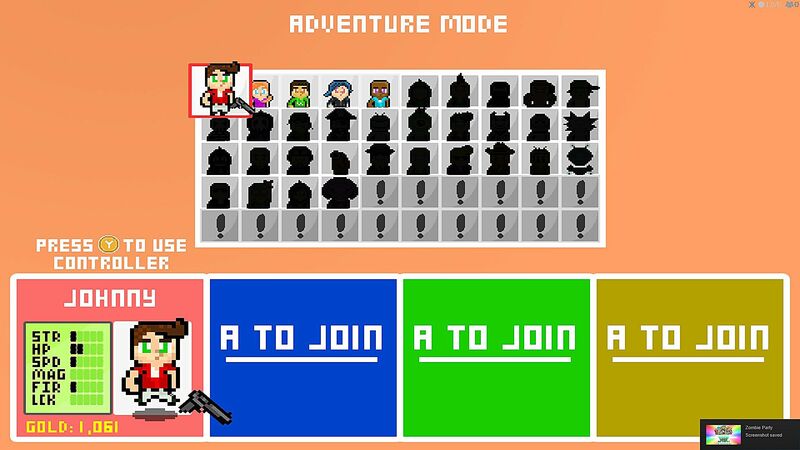 You can hop into both single player and multi-player modes where you have one goal: Kill the zombies and SURVIVE! 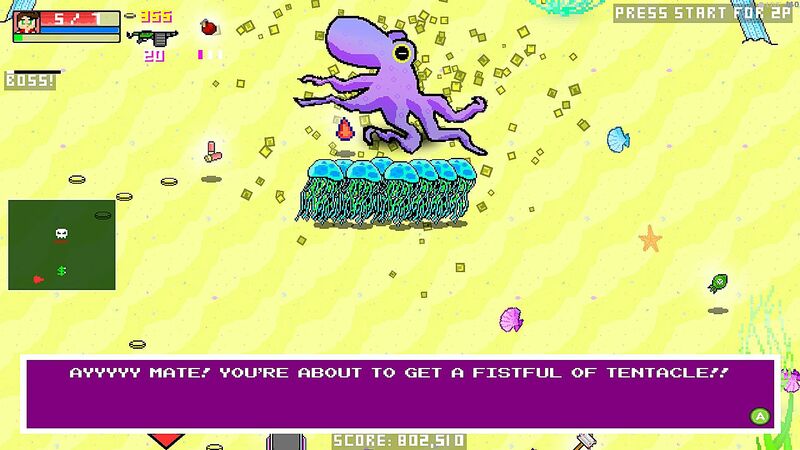 I am not the biggest fan of indie games. I rarely play them because I find it hard to like the kind of art style those games usually go after. 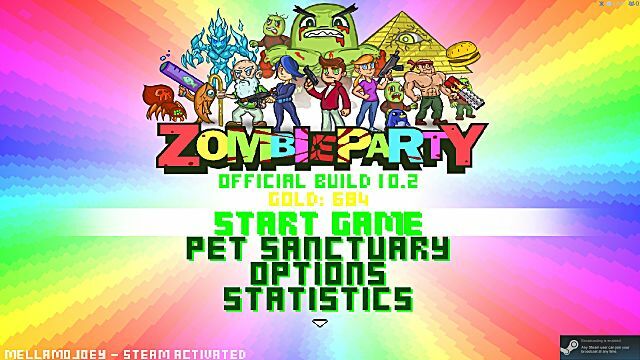 When I saw Zombie Party, the colorful 8-bit style interested me, but didn't make me feel like I needed to play the game immediately. However, after picking it up myself, I highly suggest people who love shooters and having tons of fun play it, because it is a blast. 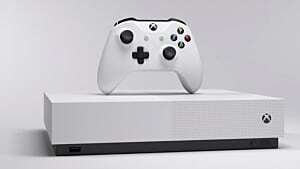 Whether you go it alone or play with friends, I would advise you to use a controller to play the game, because the layout is easier to use and understand. The controls are simple to memorize once you get into the swing of things. The single player game consists of 4 different game modes. Sadly, there is no story -- but that doesn't take away from the amount of fun you will have. 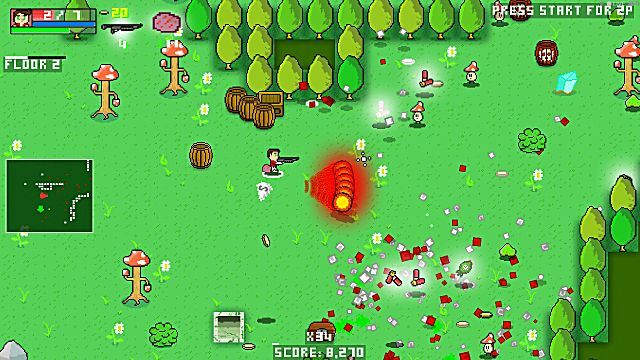 In Adventure mode, you teleport to different levels where you must survive multiple waves of zombies using various guns and magic. 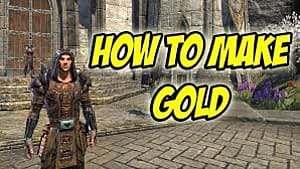 This was a lot of fun and made me start to think of strategies to take them out quickly and efficiently. I started out using the pistol to take out the little ones so I can save the heavy weapons for the ones I will run away from. The third through fifth wave is when I would avoid them at first, run around the map and then wait until they are all grouped together. Then I would take out the bomb gun and shoot that over and over again killing a lot of the enemies at once. Getting rid of all the enemies in one short sequence was satisfying but I had to pick up the power-ups and ammo quick because the next wave was coming shortly. If you are able to survive the first 5 waves, you are introduced to that levels boss. The boss was enormous (10 times the size of me) and took a lot of skill (and a lot of ammo) to take him down. He was difficult to take down, which is great because I love a good boss fight. His little minion zombies started attacking me while the boss would slowly follow them. When I took out the little minion zombies and was face to face with the big boss, I ran away from it. As I ran away from the boss screaming internally and externally, I was able to pick up the ammo and power-ups that were left behind from killing the little minion zombies. Using the different weapons and power-ups I had equipped, I was able to defeat the boss after a lot of running and ammo. Once I beat the boss, I was teleported to the next level that had a brand new setting and brand new enemies that I had to kill. This is the level that doesn't need as much skill to complete. 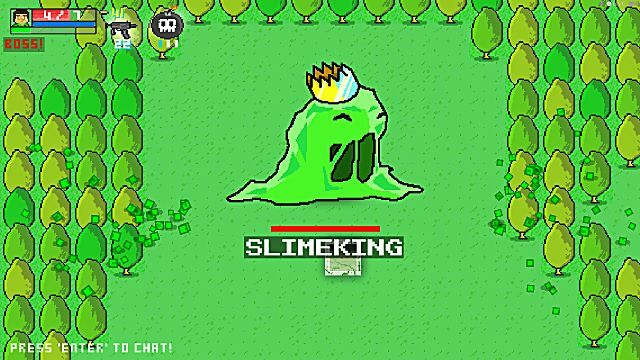 The enemies are scattered on the map. I just went to each area and killed whoever was there without any panic. What I did after I defeated all the enemies was pick up any power-up or ammo lying around, because you will want to have your weapons fully loaded for when the boss comes. You will eventually get to a boss. Just like in adventure mode, do your best to kill him without dying (which you will do a couple times). The bosses were just as big as they were in the other modes. I used the same strategy, take out the little guys then give it your all against the main enemy. The boss would go down and you would go to the next section of the level. The difficulty remained the same across all game modes which I thought was great. 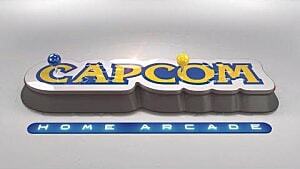 Arcade is the mode I had the most fun in. The main goal is to get 10,000 kills in 5 minutes. It is non-stop zombies attacking you, and it was so much fun. 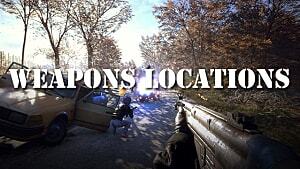 You can pick up weapons, power ups and ammo to help you along the way. All power-ups were great, but the best one is definitely the mini-turrets because they will take down a lot of the smaller bad guys. 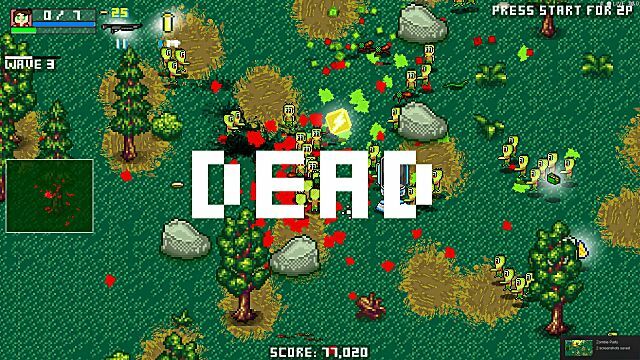 Whenever I play Zombie Party, I go straight to this mode because I always want to beat my previous score -- and its just enemies coming at you. Deathmatch is what you think it would be. It is your typical Deathmatch mode that you would find in every shooter. I played against a bot. Don't give the bot a break, because it will always shoot at you and it will kill you. They will try and take the power-ups laying on the ground before you get to them. Remember to use the bomb crates when they get close to one because that will do a little bit of damage against them. The multiplayer section only has one game mode, which is in beta, but it is still fun. 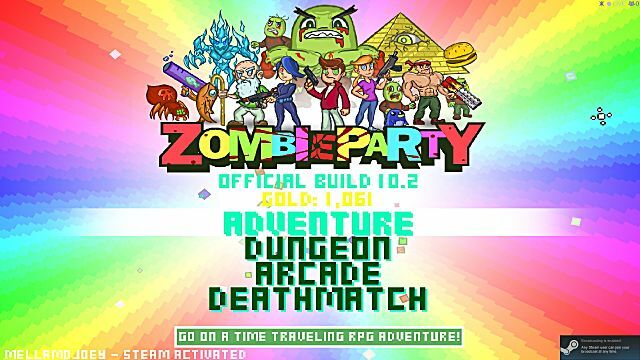 The multiplayer mode for Zombie Party is basically the Dungeon mode from single-player, but this time you can play with a group of 4 players online. The online was fun, but I can't see people going back to it. It was great to play with other people to defeat the boss, but it got boring after the first one. There are currently 34 total characters that you can unlock through the gold coins you collect in the game. I only played with Johnny because he was the most agile while the others aren't as good in my opinion. I feel that the characters abilities should be vastly different. 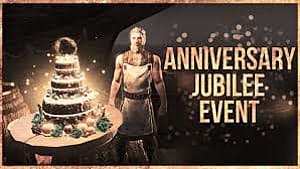 Have Johnny be the all around good one while the other characters are the fast one, the one with more health, things like that. But that's not the case -- the characters are pretty similar. When you are playing the game, you will start to wonder why your gun is shooting rainbows or little bombs. That is because this game has the most insanely fun guns to play with. This is one of the main reasons you should play this game. 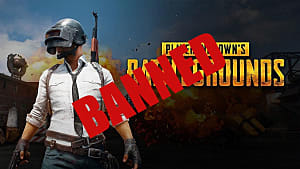 You can easily choose a simple pistol, revolver or shotgun to kill your enemies, but that is just the beginning of the weapons available in the game. There are 122 weapons available in total. They can range from the simple weapons like the pistol or shotgun to a fish blaster, a rainbow shooter, a bone blaster or my personal favorite, zombie vomit. That's right! What better way to kill zombies than throwing their own vomit at them? I loved scrolling through the different guns I had available to me. Like I said before, use your guns to your advantage and don't overuse them. If there are only 3 little bad guys, you don't need to chuck a bomb at them, you can easily kill them with the normal pistol. Sure it isn't as fun as using the bomb gun, but you want to save that for when it is a larger group. You can pick up the guns in each game mode or can buy them in the character selection screen using the gold that you collect in the game. In addition to the guns you use to destroy the zombies, you also have different magic abilities. These magic abilities could give you health, enable slow-motion so the zombies chasing you don't move as fast as they normally do, etc. When playing the Arcade mode, it was great to have the mini-turret power up so they can take out the smaller enemies while you aim for the big ones. Another magic is a tornado type of wind that will surround you and will damage enemies that come near you. I liked that but I went a little bit too far with it by walking into a large group with it enabled. DO NOT DO THAT, the enemies can still kill you. This game is a lot of fun. The 8-bit graphics give it a cool look that will keep you engaged in the chaos. 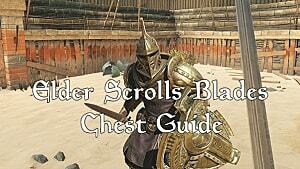 The controls are simple enough so anyone can play the game and easily know how to play. The single player modes give this game a reason to play over and over again, because I had more fun in these modes compared to online. Between the adventure and arcade modes, you can play this game for hours and still want to play again to beat your previous score. The bosses are fun and different. The Slime King and the Octopus were my favorites because it was a big glob of slime and an octopus. It was awesome. The multiplayer lacks a little bit. I got bored with it because it wasn't that difficult to take down the enemies when you have 3 other people with you. I want a challenge so that's why I mainly played the single player game modes. The weapons are fantastic and fun to play with. 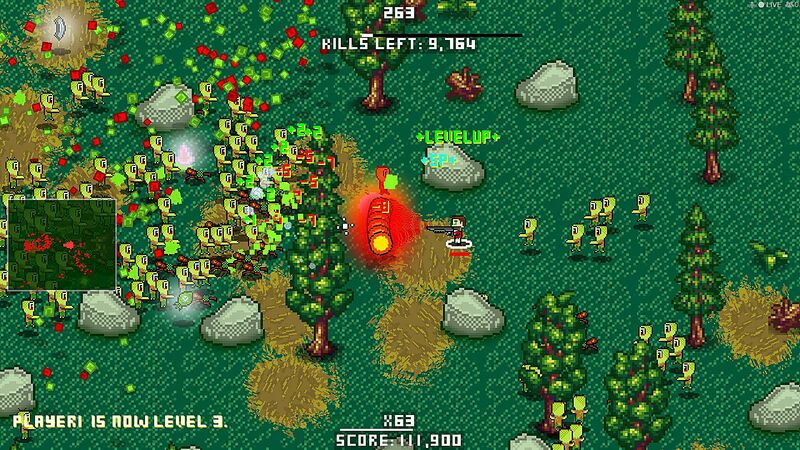 There is no better feeling than having a big group of zombies behind you, taking out your bomb gun and destroying them in a quick way. Combining the different weapons with the magic abilities makes killing the zombies a lot of fun. As someone who doesn't like indie games and goes towards the AAA titles like Call of Duty in terms of a shooter, Zombie Party is an exception. 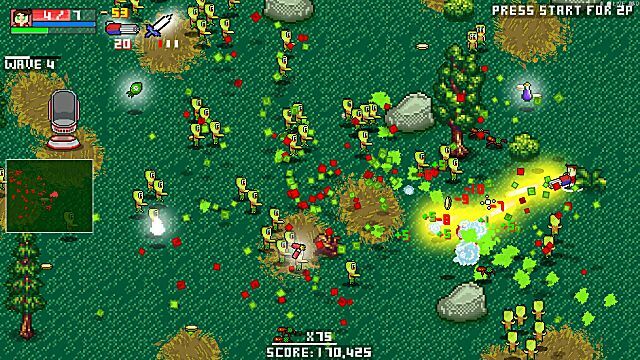 Even though it only has one mulitplayer game mode which wasn't the kind of fun I would get out of Call of Duty, the 8-bit beauty, unique weapon choices, and great single-player modes gives Zombie Party a lot of entertaining gameplay that will keep you playing for a long time. Zombie Party has opened my eyes to ways indie games can be more enjoyable than the typical AAA games. 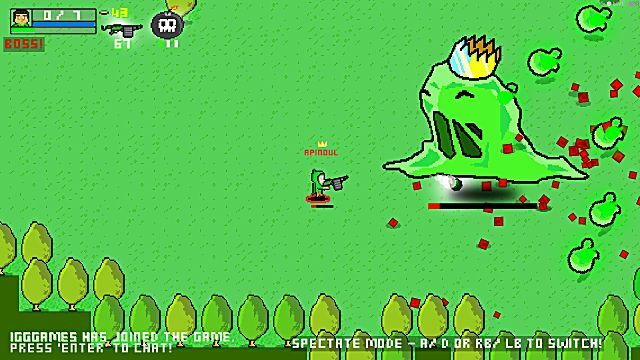 I highly suggest you play this game if you enjoy shooting everything with ridiculous guns and love having fun. 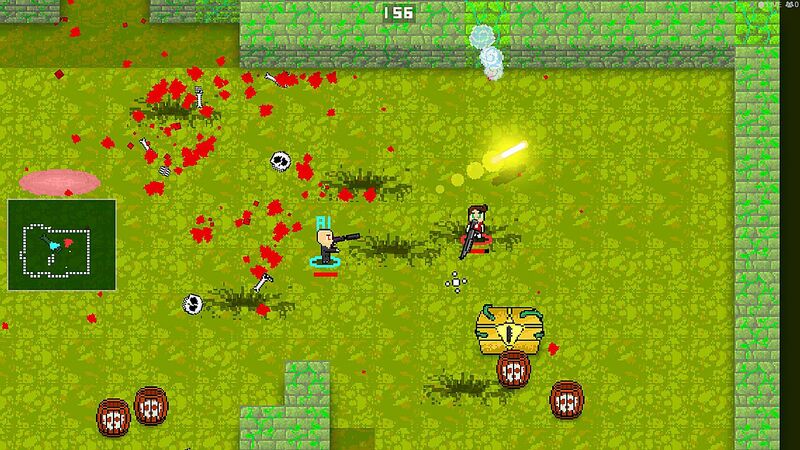 Zombie Party is a thrill for the gamer that loves shooting waves of bad guys with insane weapons! Review: Zombie Party is just that, A PARTY!